Bret and Jermaine can't afford to pay their rent and are forced to move in with Mel and Doug, and Murray believes they can make some money with a theatrical production about the band. Bret and Jemaine s fortunes unravel after Bret buys a new tea cup; Jemaine goes to desperate measures to supplement his income. 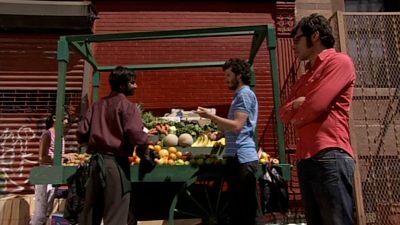 Bret and Jemaine are shocked by the prejudiced actions of a fruit vendor who won't sell to them because they are New Zealanders. Dave recommends a strong response and teaches them how to "flip the bird". 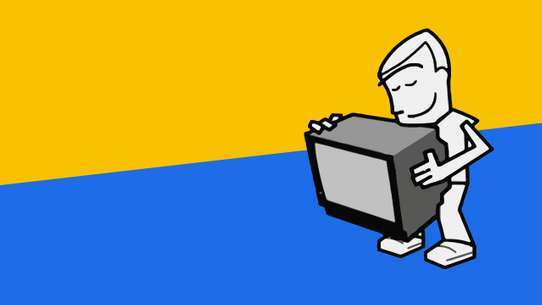 Murray is smitten with the new tech support lady at the consulate. 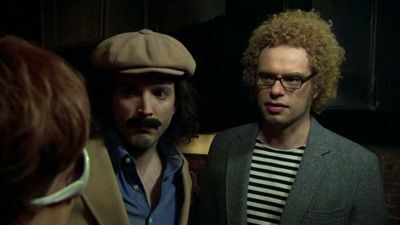 Murray introduces a new bongo-playing band member on Bret and Jemaine, triggering angry dances and mutant half-bands. 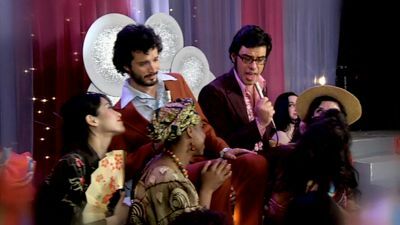 A performance at a local "World Music Jam" results in the Conchords gaining two new fans, but Mel is suspicious of the newcomers and their motives. Murray encourages the band to adopt a more "rock star" attitude. 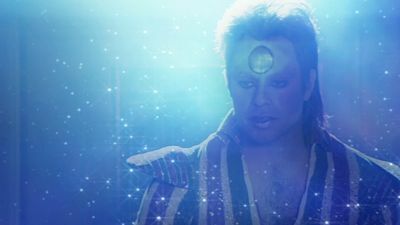 After a photo session, Bret develops body image issues and gets some dream advice from his idol, David Bowie. Jemaine plots to cheer him up and Murray tries to get one of the band's tunes used for a musical greeting card. 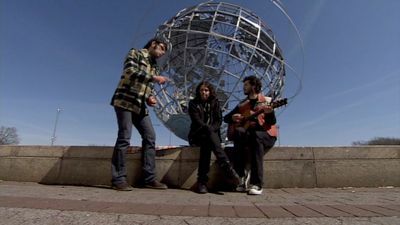 Using the band's "emergency fund," Murray organizes a warm-up tour in preparation for a big gig in Central Park. 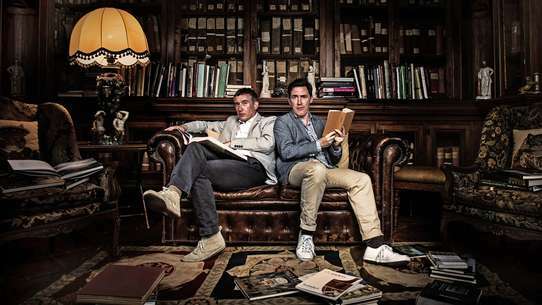 At an airport bar, the boys get hooked by some "mermaids" from a woman's water-polo team - nearly ruining the tour and their relationship with Murray. 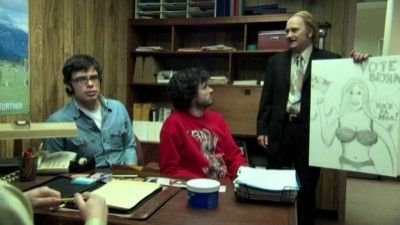 Murray sets up a meeting for the New Zealand prime minister; Jemaine gets mixed up with an Art Garfunkel fan at the end of a tribute gig. Bret and Jemaine become rivals for the attentions of the same woman, who happens to have an epileptic dog that has gone missing. 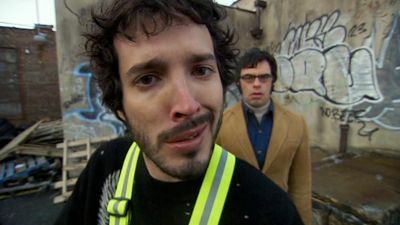 Bret loses Jemaine's trust after Bret abandons him when they get mugged. 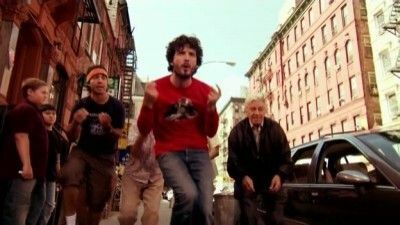 To regain it, Bret tries to retrieve Jemaine's stolen "camera phone" (a phone with a camera taped to it) from their muggers, who are experiencing their own trust issues. 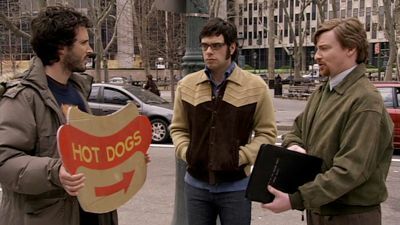 Murray tries to interest Bret and Jemaine in his tour of New York band rotundas. 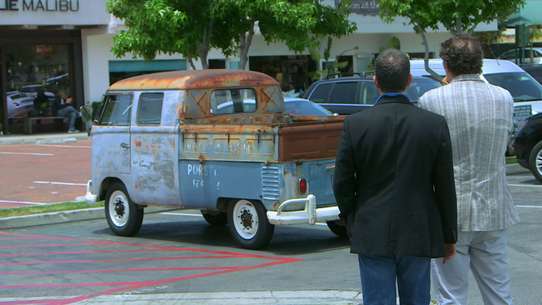 However, Bret has a date with Coco, the girl he met at his sign-holding job. Jemaine tags along on the date, and quickly makes a habit of inviting himself along on all their dates. 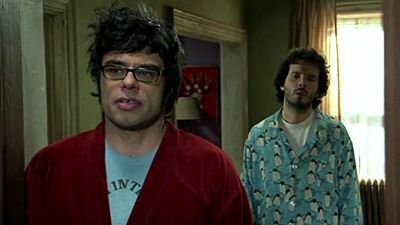 When Bret finally tells Jemaine that he doesn't want him to come on the dates any more, Jemaine and Murray's conclusion is that Coco is pulling a "Yoko Ono" and trying to break up the band. 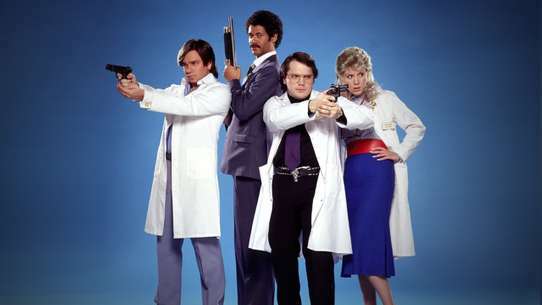 Bret organizes a gang to protect himself from rappers he dissed in a song; Murray and Jemaine confront a group of Aussie bullies; Mel paints a portrait Jemaine can't get rid of. 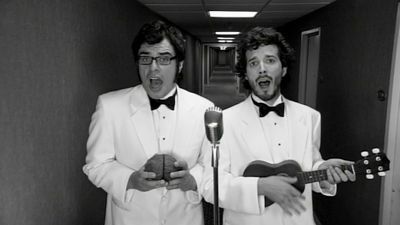 Bret and Jemaine fire Murray for neglecting them in favour of the Crazy Dogggz and almost immediately they receive an offer to write a jingle for a commercial. 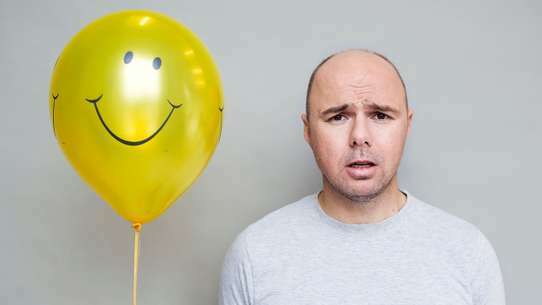 Meanwhile Murray's fortunes reverse after he discovers that the Crazy Dogggz big hit is a rip-off of a 1990s Polish song. 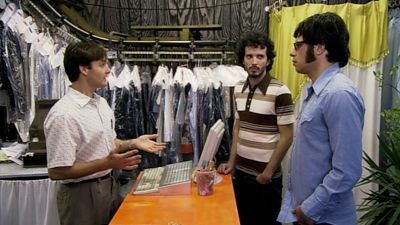 Jemaine and Dave help Bret woo the clerk at the cheap zoo (pet shop). Jemaine also helps Murry seek forgiveness from Greg.